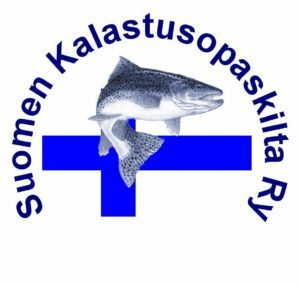 Do you want to relax and spent memorable fishing trip in Tervo-Kuopio-Tahko area? There is new boat, professional fishing guide and new fishing gears in your use! Just contact. Experienced fisher or not, we will get you into fishing very quickly on our trip. If needed, we will learn the basics before we head to the lake. With the help of a professional fishing guide, you will learn new tips and get more information how to fish with different methods. Even if you have been fishing before. Want to give your customers something new and exciting? Take them fishing! It is the best way to spent some quality time and relax at the waters without worrying about anything else. 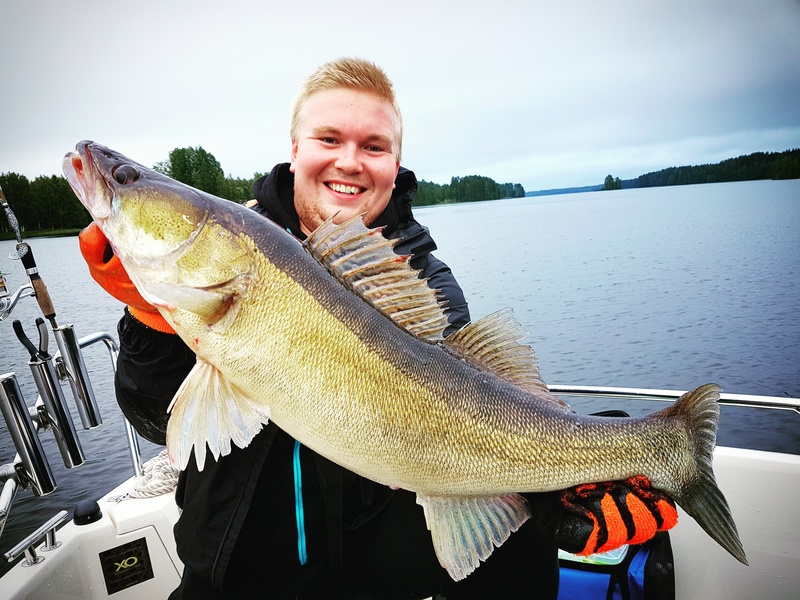 Ville had his record pikeperch during the first fishing spot we had. Fish was 77cm/5.8kg and it was definately his record. A fishing guide is the best tool to improve your fishing skills due to the fact that they are always fishing for themselves or with the customers. Professional and local fishing guide ensures, that your skills will develop and you will learn how to catch bigger fish! If you are lucky, you can catch up to at least 3 different species, which are mainly Perch, Pike and Zander! 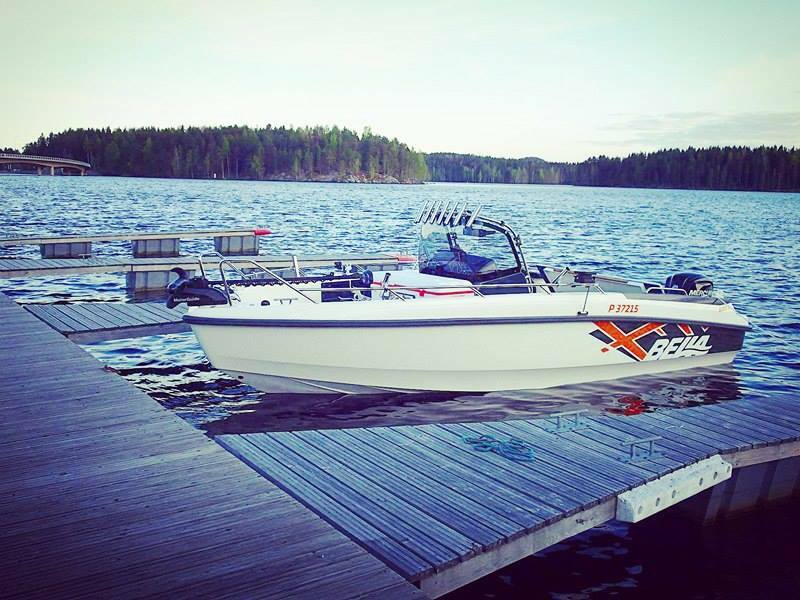 New boat and fishing gear will guarantee, that you will enjoy in the waters. 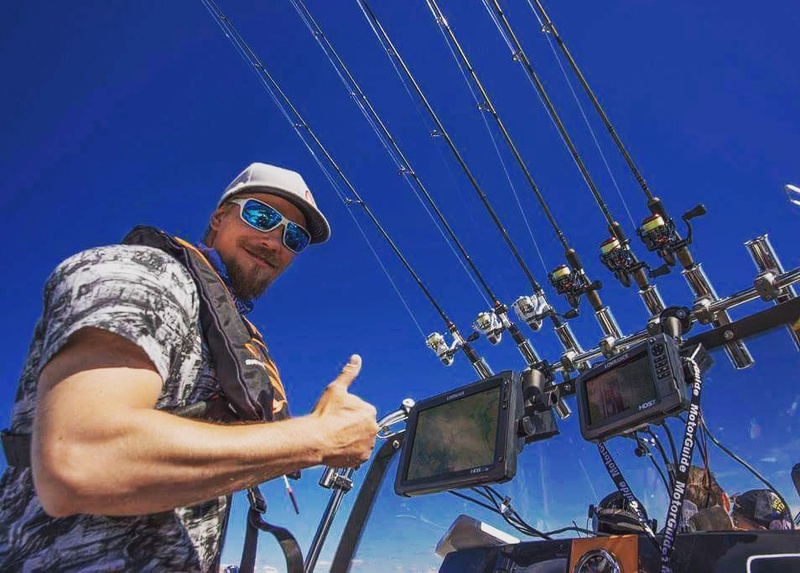 There is pro-grade sonars linked to the trolling motor and they will let you spend just longer time with fishing. No anchor is needed anymore! Accommodation is held in co-operation with Lohimaa. There is Lodge- hotel rooms, cabins, Log- hotelrooms and 2-person houses available!